I was walking down the street when a ferocious, blue serpent that rose to be as tall as a small building appeared before me. Its mouth was wide open with four sharp teeth on display. Instead of running, I stood still and chucked a red and white Pokeball in an attempt to catch the elusive and rare Pokemon. In reality, I was walking down the street with my face glued to my phone. This is Pokemon Go, a game created by Niantic that has become one of the most popular mobile games ever. So ask the person sitting next to you “Do you still play Pokemon Go?” Most likely, they stopped a while ago. What happened? 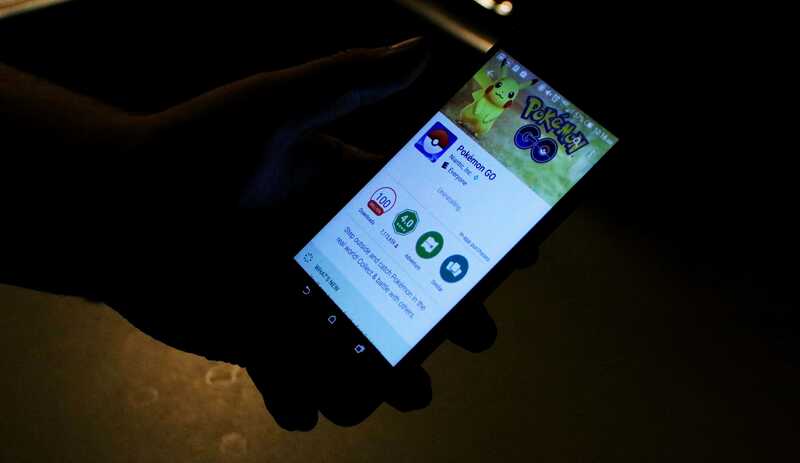 Pokemon Go is not the first mobile game fad, and it won’t be the last. What makes these games successful, and why do they die out almost as quickly as they rose to fame? Games such as Farmville, Angry Birds, Clash of Clans, and now Pokemon Go all had their relatively brief moment of fame before being almost completely forgotten. These gaming fads used social interactions to explode so rapidly throughout the mobile marketplaces. By connecting players with each other, they springboarded the interest in these games to be about more than just the gameplay, but about working with, and competing against, other people. The aspect of collaboration and friendly competition is what really drives these games to becoming as popular as they are. What makes these games seemingly vanish overnight? It is for the same reason that they started. People are trying to fit in, and when they see that someone has moved on from the game, they quickly follow suit. This, coupled with the unfavorable gameplay mechanic changes that Niantic made, primarily the changes to the pokemon tracking that made it nearly impossible to locate a pokemon by their footsteps, is what led to the demise of Pokemon Go. Pokemon Go is almost entirely a thing of the past; people have moved on. The real question is, what will the next fad be? Pokemon go to the polls!